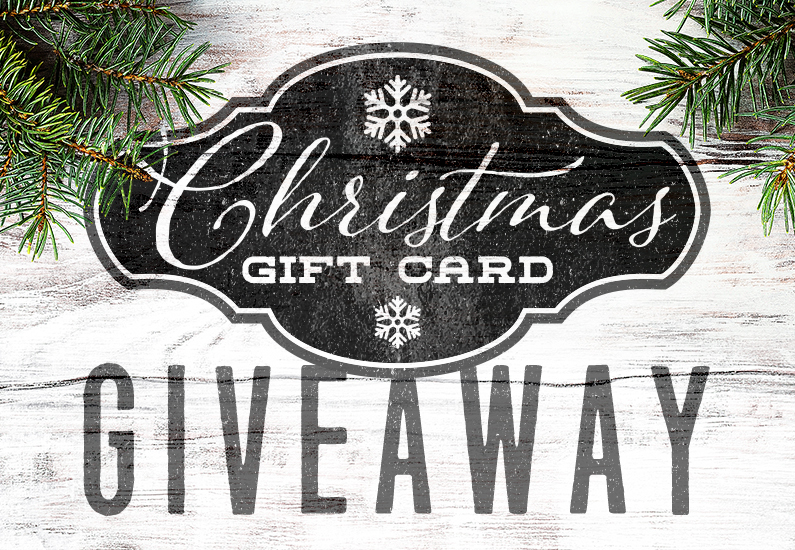 Make your list, check it twice, and enter for your chance to win a $250 Cavender’s gift card. 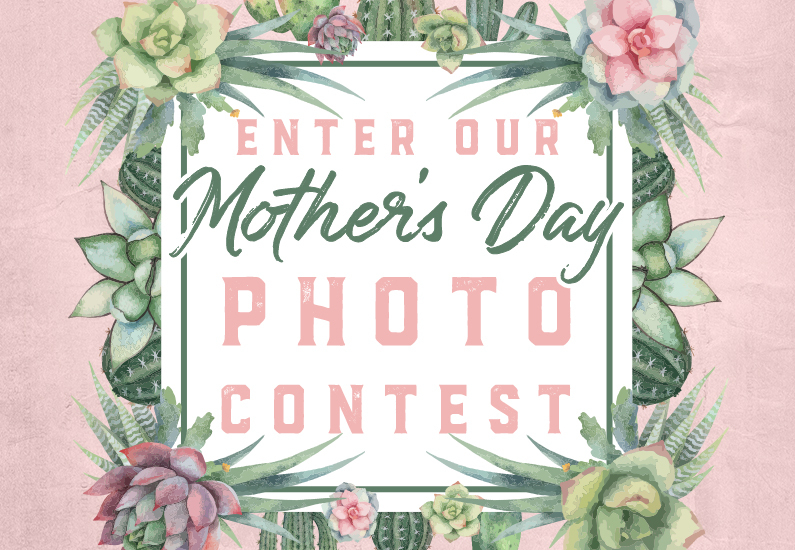 Win Dad a $250 Cavender’s gift card by showing us why he’s the best! 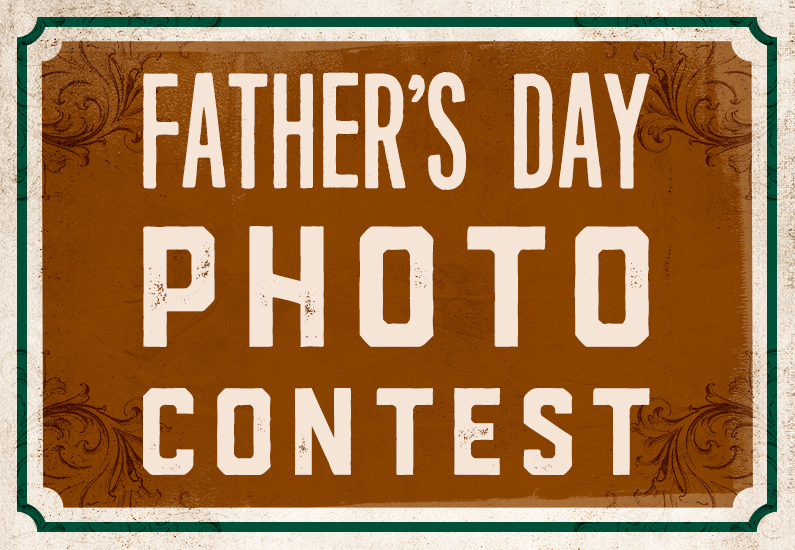 All you have to do is submit a picture of dad in his cowboy boots, but keep in mind the theme is Father’s Day! One (1) entry per person.